Pavel received his Candidate of Sciences degree in Theoretical Physics from Alikhanov Institute for Theoretical and Experimental Physics in 2008. In 2007, Pavel was awarded Russian Federation Government Science and Technology Award for Young Scientists. Since 2008, Pavel led more than 10 research projects with budgets up to 1 million Euro. 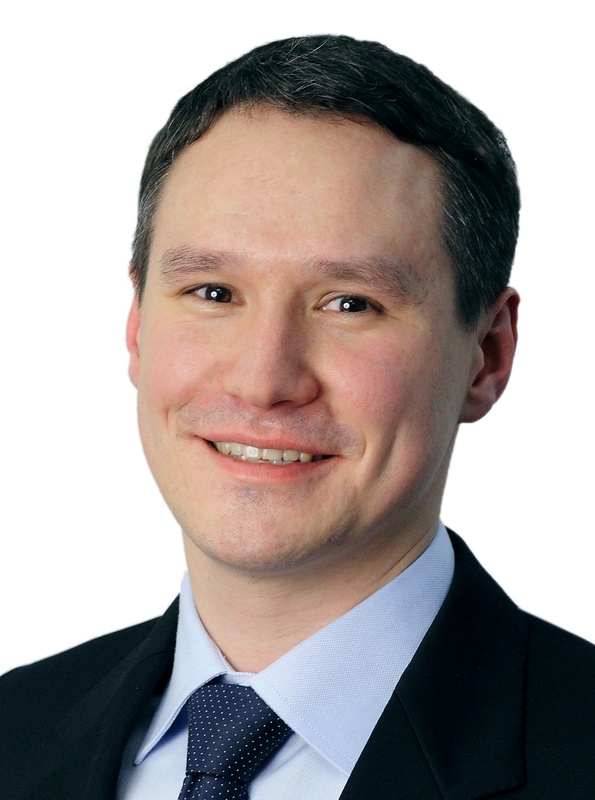 In 2012-2016, Pavel led several highly successful industrial research projects for Airbus Defense and Space, a part of Airbus Group. In 2010-2014, Pavel co-led a large international open source network simulator project supported by NSF in USA and Inria in France. In 2008-2016 Pavel co-founded four high-tech startups in Russia and USA. Prior to joining Skoltech, Pavel worked as senior researcher at the Institute for Information Transmission Problems of the Russian Academy of Sciences for more than 5 years. Pavel published 10 research papers in journals indexed by Scopus/WoS. In 2004-2007, Pavel worked as a visiting researcher in Max Planck Institute for Theoretical Physics in Munich, Germany, Institute for Mathematical Sciences in Chennai, India, Vrije University of Amsterdam, the Netherlands, and Humboldt University in Berlin, Germany.